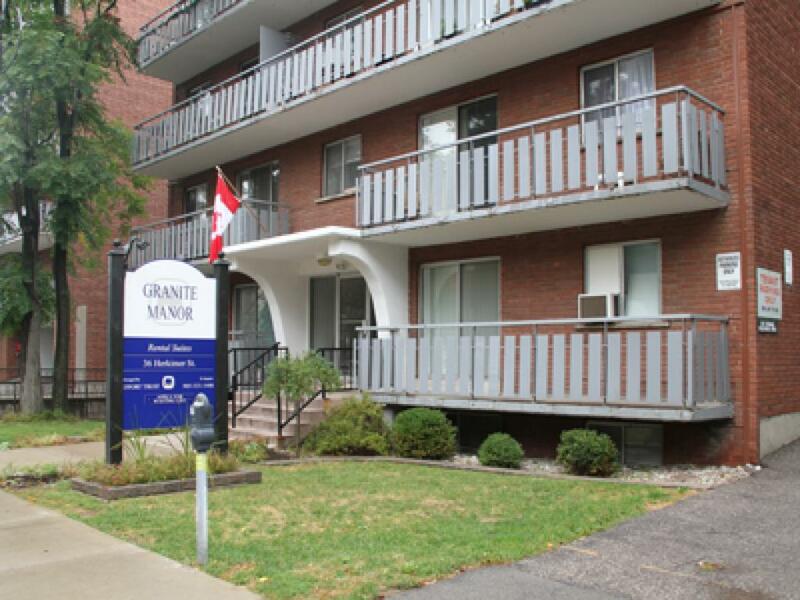 Granite Manor is a great location in a quiet area and is very student friendly. Major bus routes run to Mohawk College and McMaster University. 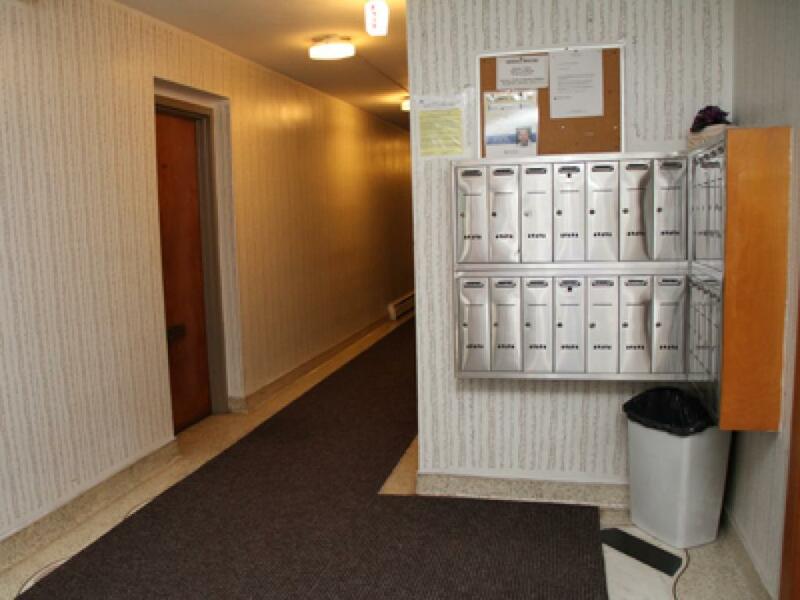 Tenants can enjoy the many amenities of downtown Hamilton from shopping, to a variety of food venues, and entertainment. 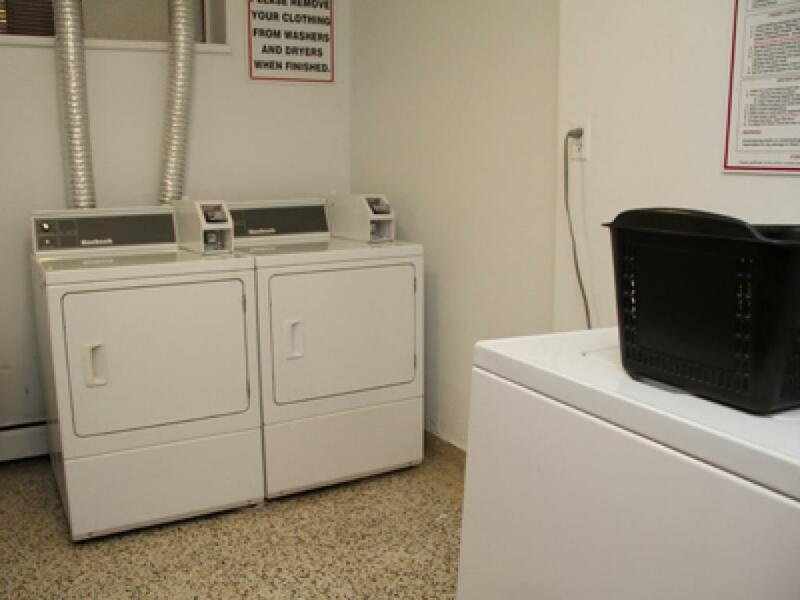 Professionally managed by Effort Trust this is a well maintained building and we provide our residents with a certified on-site staff for any means of support. We offer Bachelor and 1 Bedroom units.